Articles tagged with "Nehemiah Kish"
Royal Ballet Principals Laura Morera, Nehemiah Kish and Edward Watson rehearse Kenneth MacMillan's piece with Monica Mason and notator Grant Coyle. Cast changes in effect for roles of Odette/Odile and Prince Siegfried. 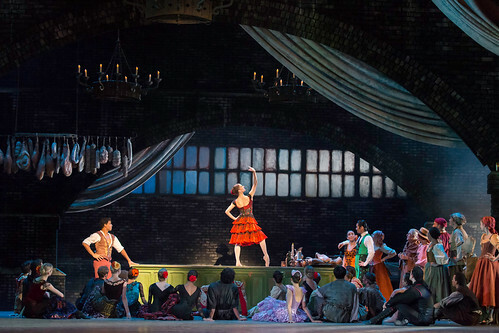 Role debuts announced for Carlos Acosta's Royal Ballet production. 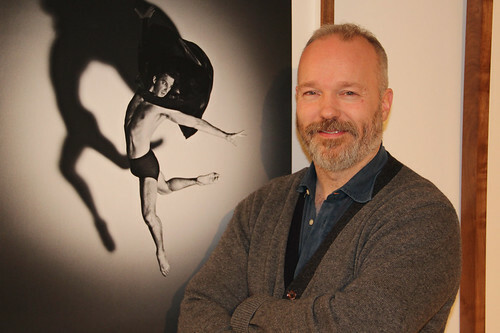 Fashion, dance and photography brought together in works by Rick Guest.